Pressed on audiophile-quality 180-gram vinyl, mastered at half-speed. Housed in an original replica jacket. 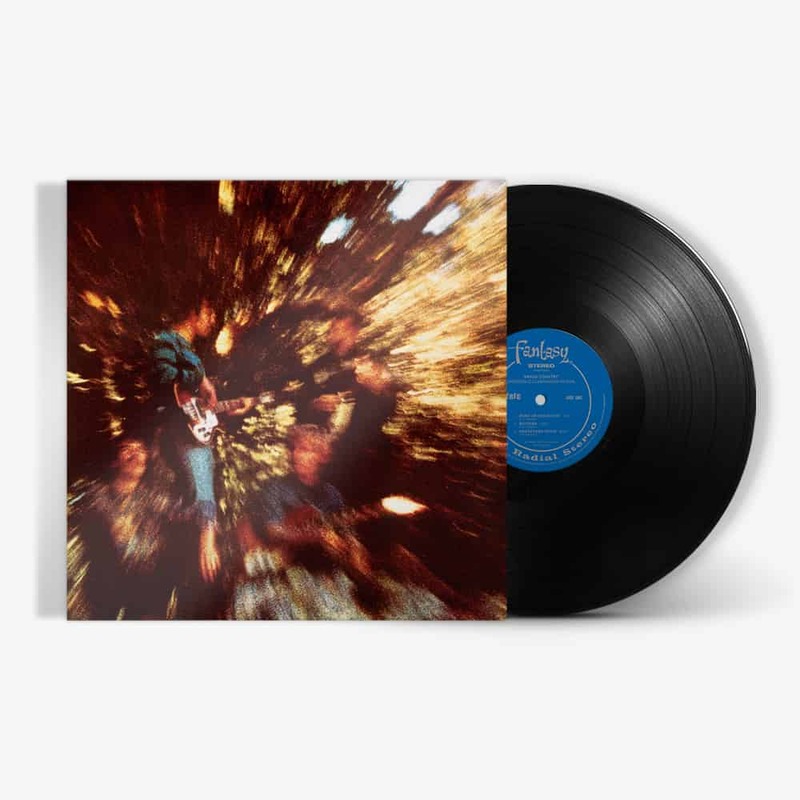 A 50th anniversary edition of Creedence Clearwater Revival’s 1969 sophomore studio album, featuring the classic hits “Proud Mary,” “Born On The Bayou” and “Bootleg.” The album has been mastered at half-speed at Abbey Road Studios, benefiting from an exacting process that allows for an exceptional level of sonic clarity and punch, bringing these classic recordings a new vibrancy. This 180-gram LP comes housed in a handsome tip-on jacket replicating the packaging of the original pressing.